As part of its recently announced strategy to focus more on sweeping, thoughtful science fiction that taps into what it means to be human being in a rapidly changing world—and to focus less on, say, a bunch of sharks caught in a violent weather pattern—Syfy has ordered a six-hour miniseries called Ascension. The drama, which will air in November, is set on a spacecraft carrying hundreds of people who fled Earth during the Cold War to colonize a new world. About 50 years into the journey, a young woman is mysteriously murdered, and everyone on board is a suspect. It’s like Star Trek crossed with Murder On The Orient Express. Ascension will be SyFy’s first mini-series since Alice, the network’s dark, edgy, dark take on Alice In Wonderland, which aired back in 2009. Philip Levens, who worked as a producer on The CW’s Smallville, will serve as the showrunner. 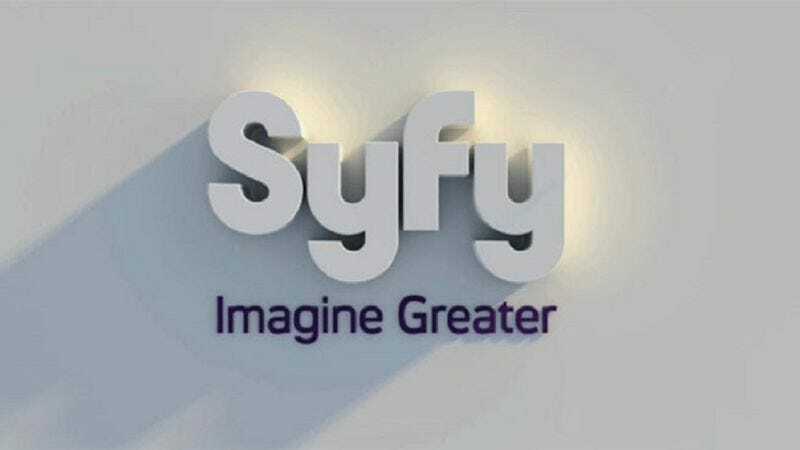 If Ascension performs well, Syfy is leaving the door open to expand it into an ongoing TV series, and network president David Howe has identified it as one of the programs that will bring the cable channel back to its roots. Meanwhile, Sharknado 2: The Second One will air in July.